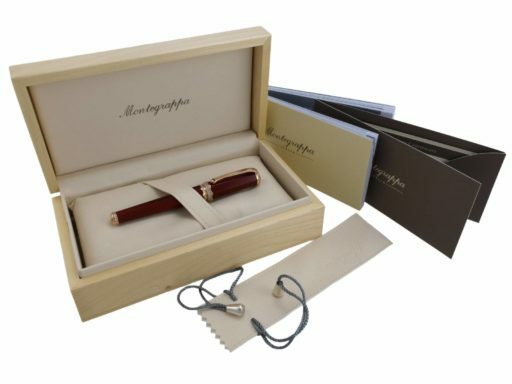 DON’T LET THIS ONE GET AWAY…THIS 100% GENUINE MONTEGRAPPA IS PRICED WELL BELOW RETAIL…THE LOWEST PRICE ON THE INTERNET GUARANTEED!! 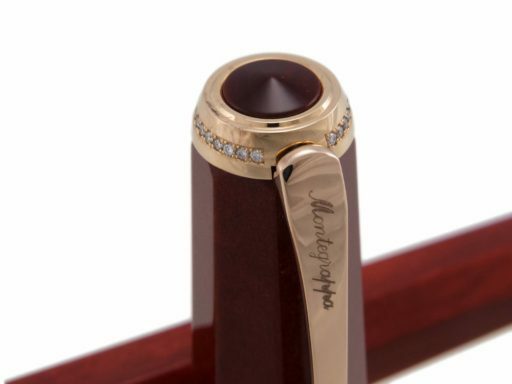 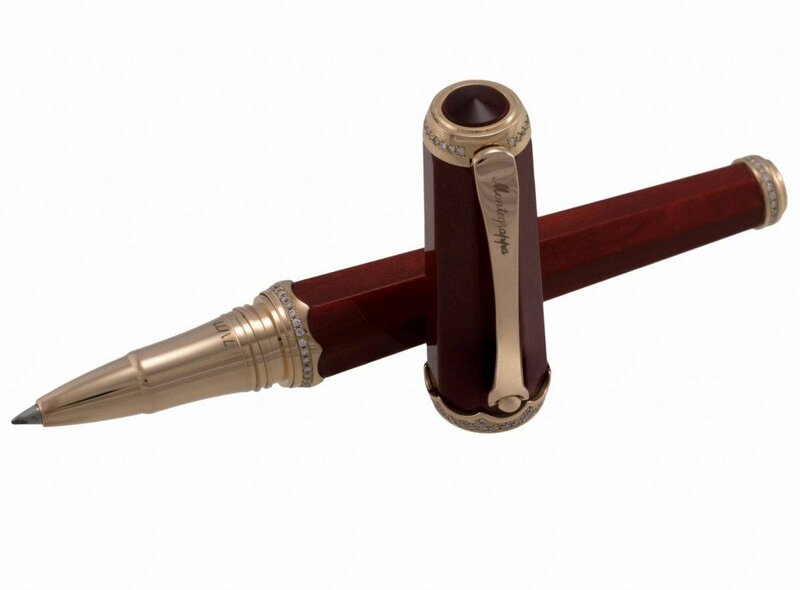 Montegrappa pen in resin and rose 18k gold, with 18k gold nib, available in fountain pen, rollerball, ballpoint versions. 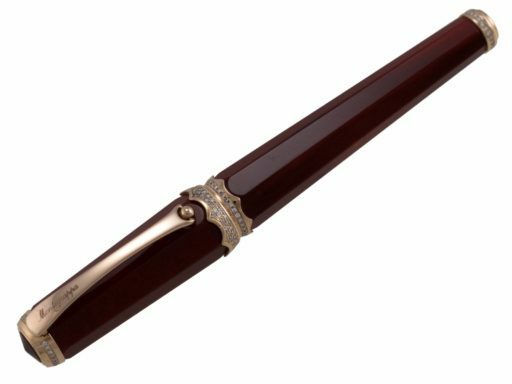 Piccola Diamanti is a limited edition of 77 pieces – being the ideal length of a woman’s leg according to a study published on the New Scientist – a tribute to the feminine beauty and sensuality. The top of the pen and the plissé cup ring are encrusted with diamonds.